The Optical Centre first opened its doors back in 1973, with the intention to carry top quality products and provide excellent customer service. Today we still maintain the original tenets of the business by continually bringing in world-class products and services that you will not find at other vision retailers. We strive to give each and every customer personalized service, by providing a comfortable and engaging experience. Come see what you've been missing. Dr. Erica Whitmire graduated as the valedictorian from the Pennsylvania College of Optometry at Salus University. She is passionate about providing eye care to patients of all ages and improving the way they see the world. 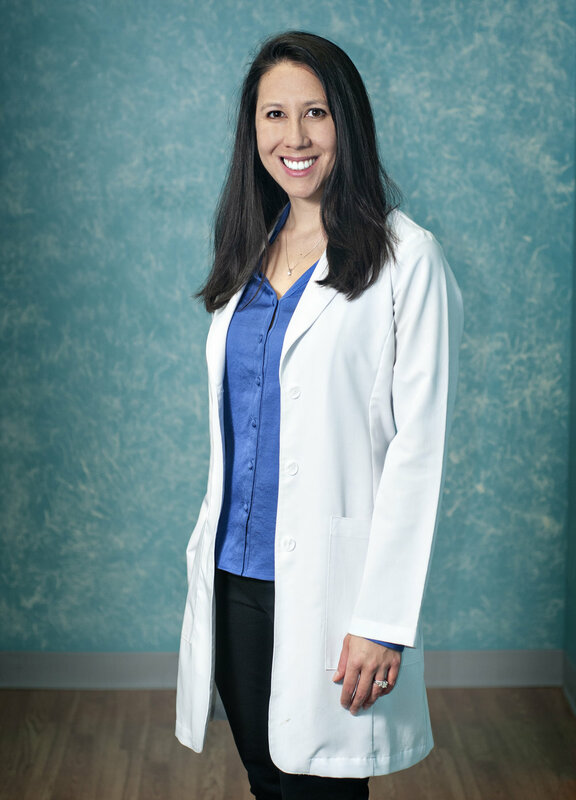 In her spare time, Dr. Whitmire is an avid enthusiast of everything outdoors, especially hiking, tennis, skiing, and running.